Have a question about the ScubaMax GV-707 1.5mm Armara Leather Palm Glove? 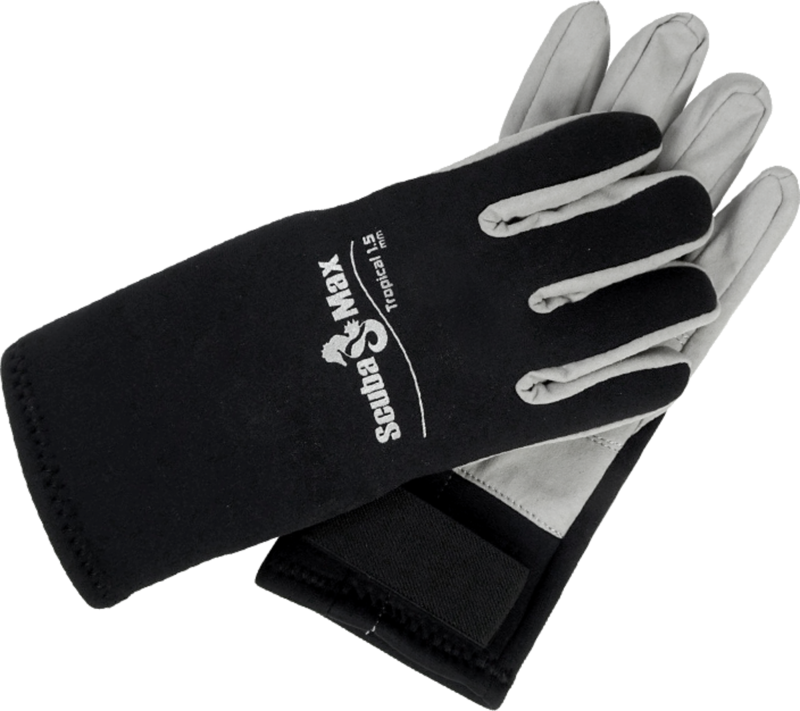 ScubaMax's 1.5mm Neoprene back with Armara leather palm and adjustable Velcro wrist closure. Ideal for warm water activities.